Here are some of the many opportunities available. Magnificent Venice and the splendid Islands of the lagoon have never been closer, as are other cities of art in Veneto - Treviso, Padua, Verona and Lake Garda, Cortina and Dolomites – where art, history and landscape combine beautifully. 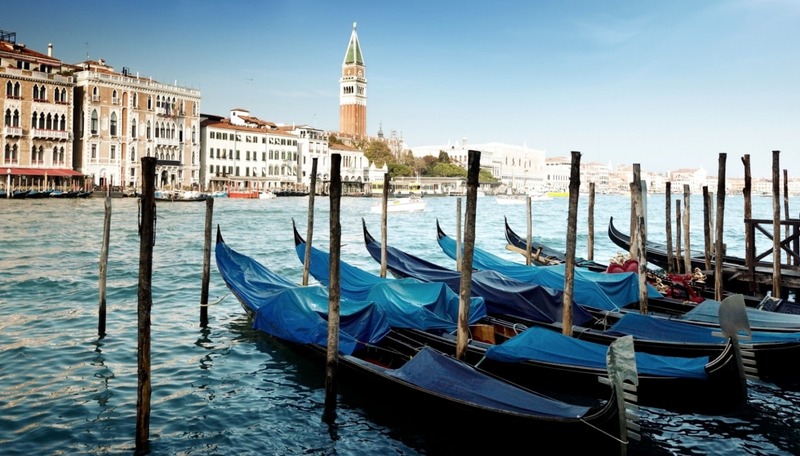 Venice, the Queen of the Adriatic. Paladin-Bosco del Merlo Wineries are located between Veneto and Friuli, where the two regional cultures have melted together. A day at McArthrGlen Designer Outlet Noventa di Piave is about more than shopping for your favourite brands at up to 70% less. Verona, one of the most beautiful towns in Italy, situated on the Adige River, about thirty kilometres East of Lake Garda. Padua, an old university city with an illustrious academic history. Trieste, between karst lands and sea. Nestling in an enchanting hilly landscape, Asolo is one of the nest-known and loveliest villages in Italy. Cortina d’Ampezzo, Italy’s premier mountain resort.